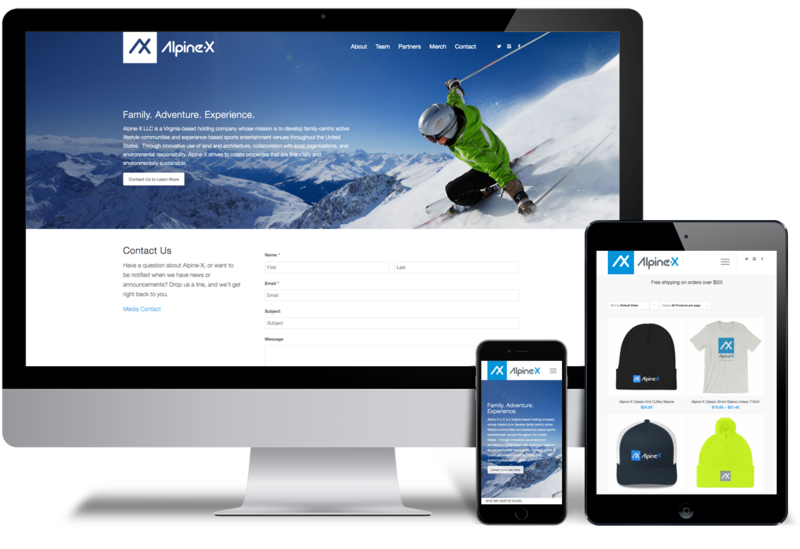 Alpine-X is an emerging company who develops active lifestyle communities and indoor ski facilities in US. 495 Digital was engaged as the company’s agency of record, with the first task to create a fresh brand commensurate with other brands in the ski resort development space. Followed by an initial Website and assistance in initiating social media accounts. 495 Digital will be actively involved in Alpine-X communications as the company grows.